Good news if you've held back from buying an Xbox One up until now as Microsoft has announced it plans to cut the price of its console by £30. 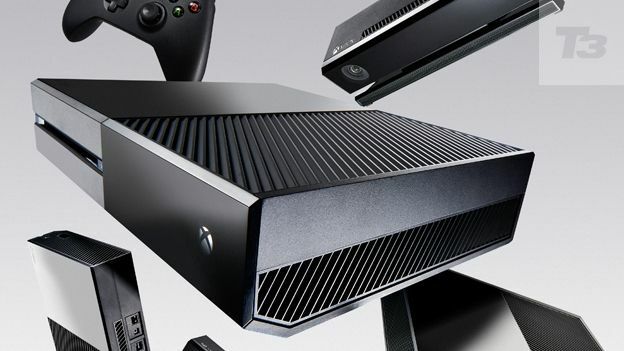 From the 28th of February - this Friday - Xbox One consoles will retail at £399 per unit. This backs up earlier reports that a cheaper Xbox One was about to go on sale. However, if you can stand to wait a couple more weeks there's still more in store for you. From March 14th, and for a limited time only, Xbox One consoles will come bundled with a download code for Titanfall, Respawn's promising sci fi shooter. (We had a play around with Titanfall earlier this month and we thought it was rather good). This offer comes with 1 month's free Xbox Live Gold access, which is handy, since Titanfall seems aimed first and foremost at those players who enjoy online fragfests. Without an Xbox Live Gold account, the game probably wouldn't be as much fun. This week's price reduction is apparently exclusive to the UK, while the Titanfall bundle will be available worldwide. It's also worth noting that Titanfall is a Microsoft exclusive; it will only be available on PC, Xbox One and Xbox 360.